Yeah, it's that time of year again. 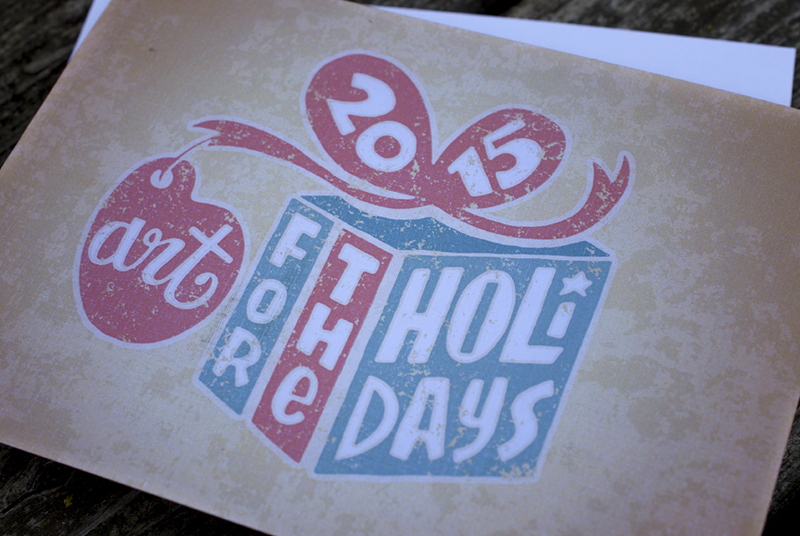 Here's an announcement and banner graphic designed for the Detroit Artists Market's holiday sale. Make your way down to 4719 Woodward Avenue in Detroit for great deals on original art.